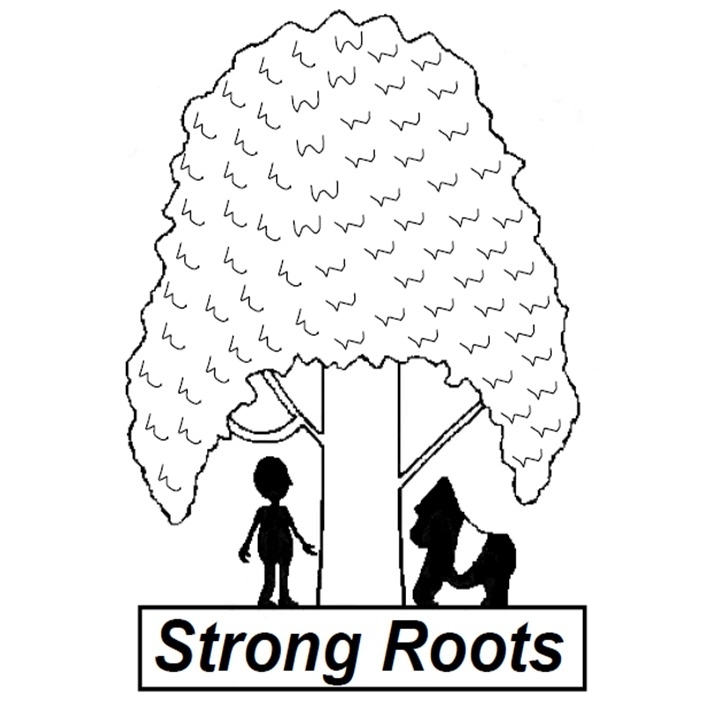 Home - Strong RootsStrong Roots | Strong Roots is a grassroots conservation and sustainable development organization operating in eastern Democratic Republic of Congo. Strong Roots is a grassroots conservation and sustainable development organization operating in eastern Democratic Republic of Congo. 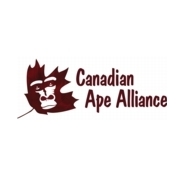 To halt the decline of the Grauer’s gorilla in the Eastern DRC, Strong Roots partners with local communities living near Kahuzi-Biega National Park and the Itombwe Nature Reserve in the eastern DRC. From providing training on monitoring gorilla populations in community managed forests, to reforestation projects and other alternative livelihood projects for local and indigenous communities, Strong Roots believes that the best way to conserve the Grauer’s gorilla is to combine scientific tools with traditional knowledge. While we continually seek the combined efforts at the global, national and local levels that are required to address these difficult issues, Strong Roots will continue to work at the grassroots level by applying local and adaptive solutions that work in the interests of conservation and sustainable development. Donate to the Batwa for Beekeeping Project Today!